Firstly, as much as it’s nice to have trust in a big name brand (I know because I have this myself with certain brands I swear by) it’s always worth giving more affordable brands a go. Take for example, I’m avoiding using the sunbeds this year, therefore have been giving good old fake tan a go every other day. This has involved a July full of exfoliating. When it comes to buffing up your body, you really don’t need to spend a lot of money on these type of ‘disposable products’ – they aren’t going to last too long. 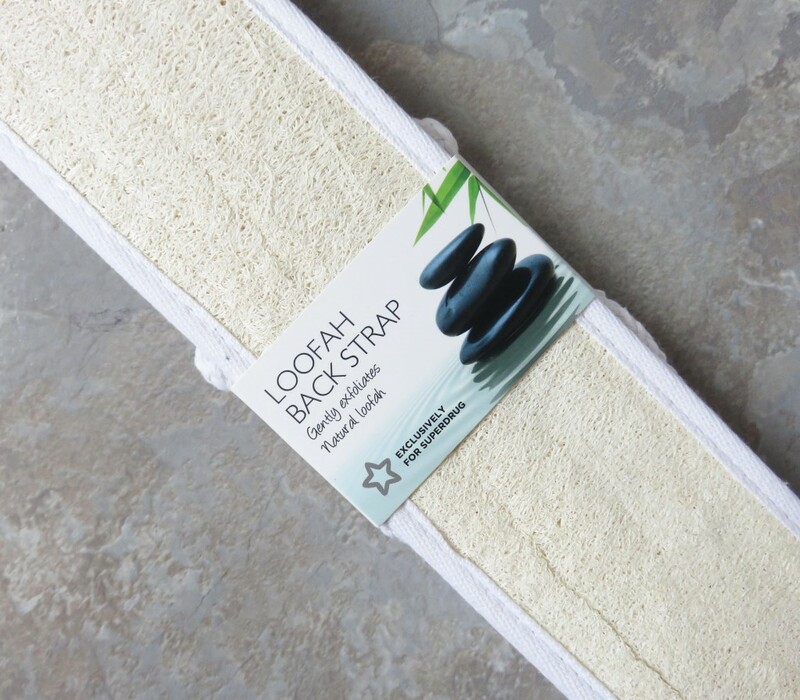 I always opt for loofah scrubs at around 99p from Superdrug, and have also been giving this Loofah Back Strap a go too, to ensure my whole body is exfoliated and smooth. Secondly, I swear by the Tangle Teezer to get rid of knotty hair and tangles. But did you know that you don’t have to pay the hefty £7.50 for one? Because lets face it, although it does the job brilliantly, that’s quite steep for a brush. This Summer, I switched my Tangle Teezer for the Superdrug Detangling Brush. Now for my next Superdrug Summer haul budgeting switch, I decided to swap my luxury branded haircare products and opt for a new launch from Superdrugs own brand. 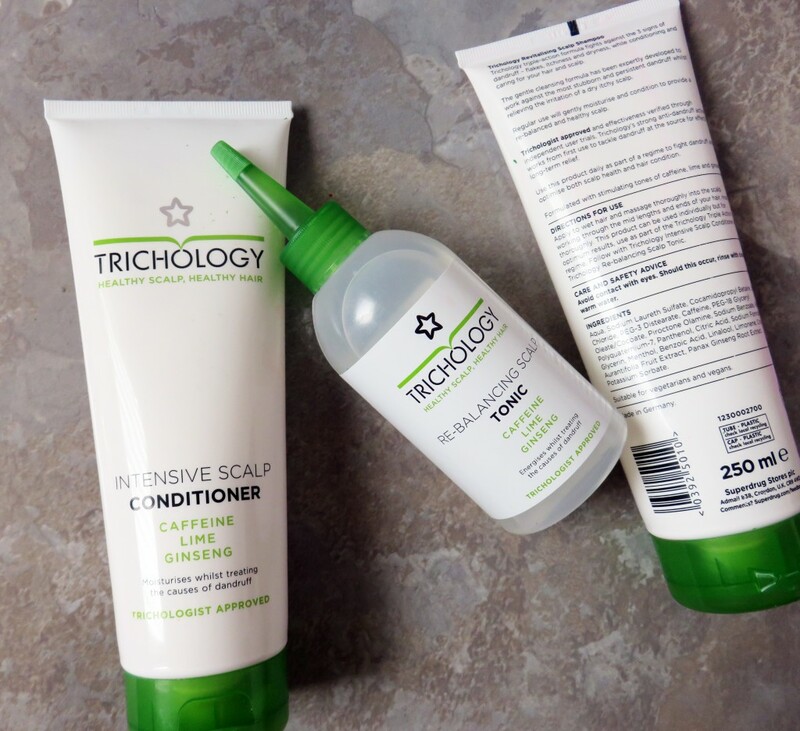 The Trichology range contains a three step re-balancing regime to look after your scalp and prevent dandruff, as well as revitalising your hair and scalp for a thorough clean. I love that the 100ml bottle of scalp shampoo and intensive condition cost just £3.99 (although currently reduced even further at the moment!) 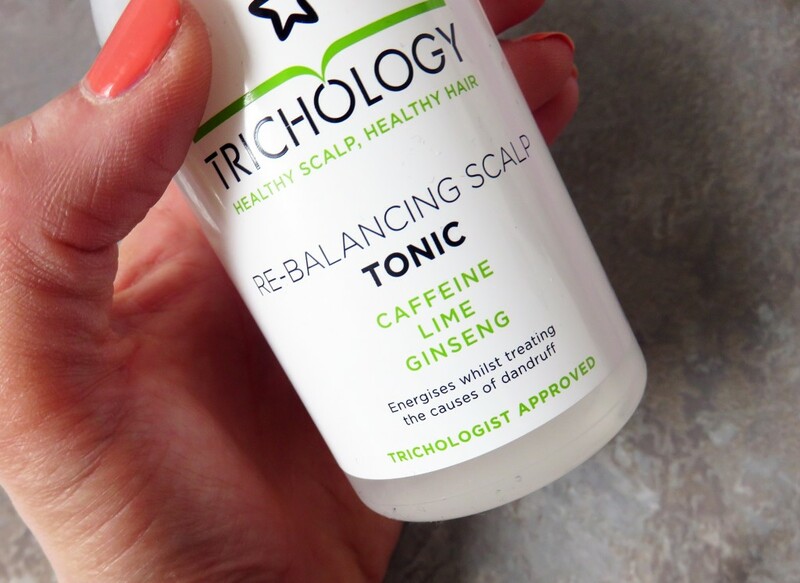 along with a Re-balancing Scalp Tonic product. I have been using these for the past week, and feel like my hair and scalp are both being looked after wonderfully by these lime scented products, yet they carry no expensive price tag. Next, it’s all about the facial oils! I am guessing if your a beauty fanatic, you may have heard lots of hype surrounding facial oils. They are now packed with hero nutrients and super ingredients which make them nourishing and intensely moisturising for the skin, so you don’t need to worry about them blogging pores or causing breakouts. The B brand at Superdrug is one I personally love anyway, so I had no worries about opting for a number of skincare, cosmetic and beauty products from this brand. I feel like this brand is premium in it’s own right, and some of the items I have already used from this range (the cleansing water and BB cream) already rival some of the expensive beauty brands on the market. 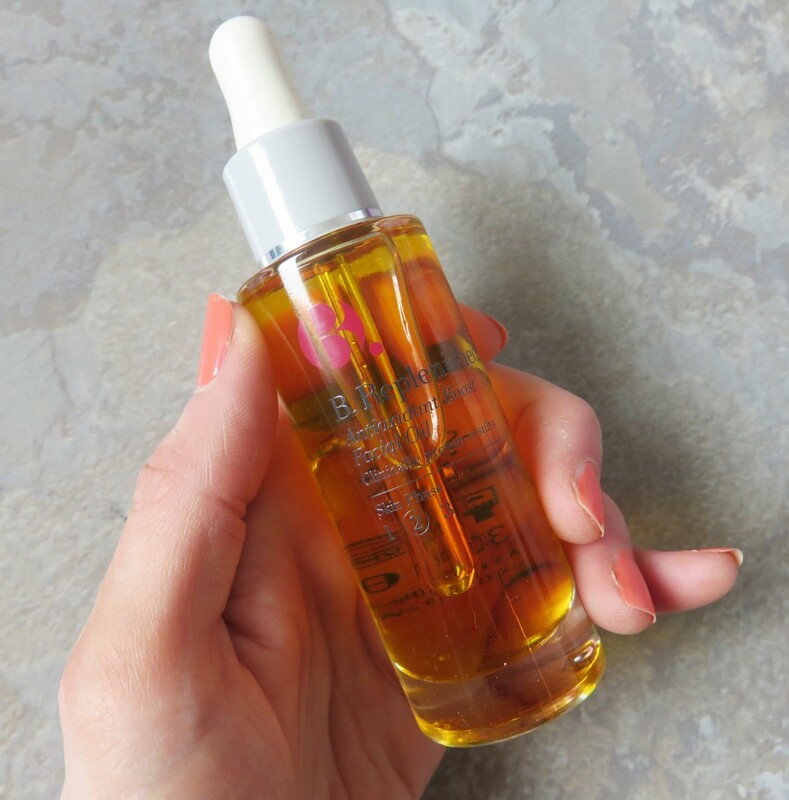 The Replenishing Face Oil is usually £13.99 but is currently in sale – depending what time you come across this blog post – and it really is an incredible facial oil packed with powerful antioxidant-rich formulation to help protect and hydrate the skin. B. Replenished helps calm stressed skin with a burst of moisture and a boost of antioxidants, and helps protect against environmental free radical damage. What I love the most about this is that it has a potent blend of Vitamins C & E, which are vital skin nurturing vitamins. As most people will tell you – always use a day cream with an SPF. I won’t go into this beauty lecture as I’m sure the majority of you already know why it’s so important, and the best thing is that more and more moisturisers come packed with these anyway. I have been using a number of expensive natural ingredient day creams that are really lovely for my skin, but do get pricey to keep buying. 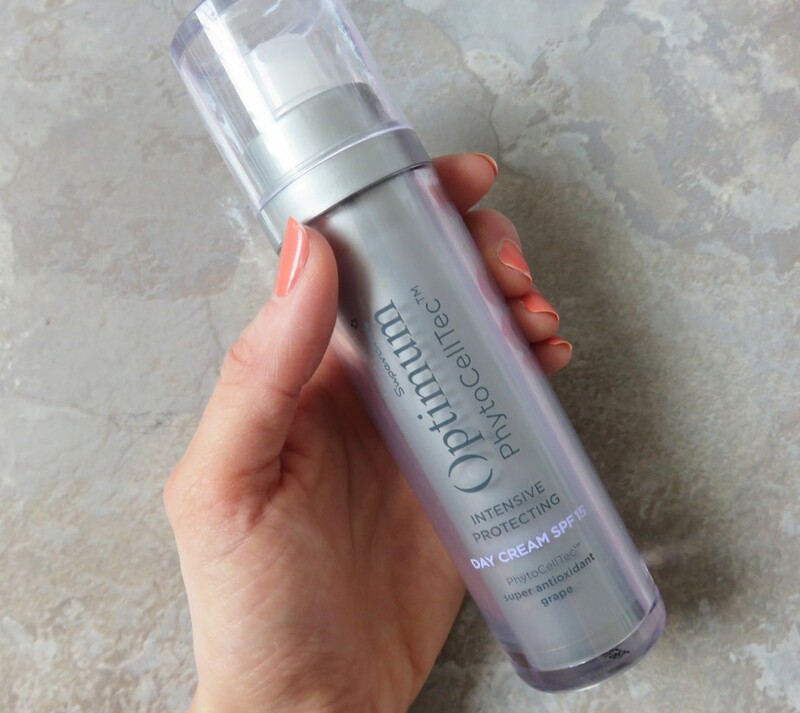 So for my Summer cosmetic bag, I added in this affordable little wonder from Superdrug’s Optimum range, the PhytoCellTec Intensive Protecting Day Cream with SPF 15. It was in the sale for around £6.99, and contains all the powerful ingredients to slough away dead skin cells and increase turnover for a more radiant, yet protected complexion. With this one, I am sure you will all agree with me – who needs to purchase expensive face wipes and razors for Summer? I have to admit I limit my face wipe usage as they aren’t the kindest for skin. But when it comes to holidays, nothing is more essential than throwing in a pack of cleansing wipes and disposable razors to ensure your beauty-on-the-go is tip top. Superdrug cleansing wipes are kind to the skin and are suitable for a range of needs (dry, combination, spot prone) and you can purchase them on offer all the time. An absolute winner! And last but not least, the four hero products in the image above are my favourites this Summer from the Superdrug brand. 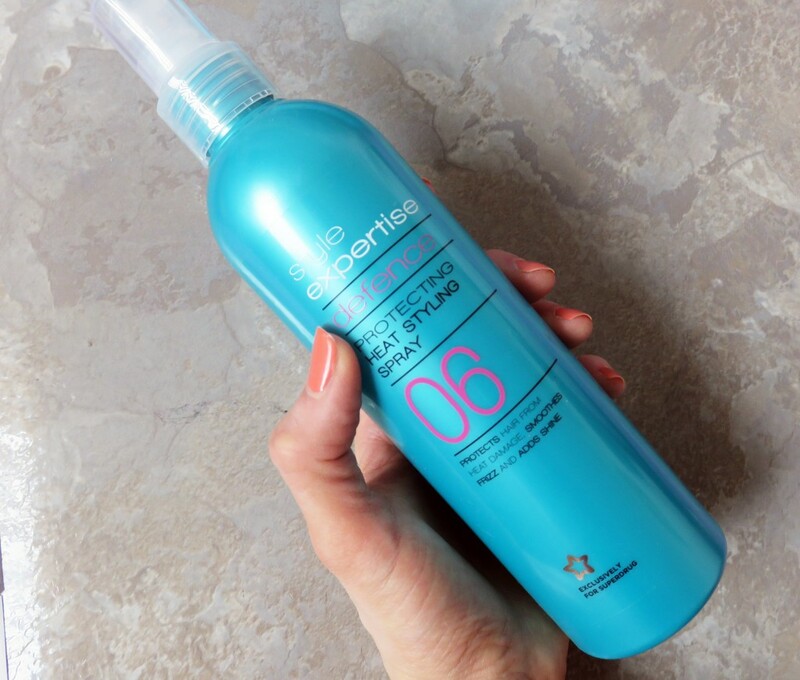 I have honestly never noticed a difference between an expensive, premium branded heat protection spray, to that from a High Street drug store brand, so I have been using the Style Expertise Defence Protecting Heat Styling Spray. For £2.99 it is mega cheap, and lasts for ages! The 300ml bottle is worth every penny of that £2.99. It contains polymer technology to protect from heat damage through straightening and blow drying. It also contains Moringa and UV absorber for help in protecting against sun damage. So important to prevent my over coloured hair break from heat styling too. Then there is the fantastic Solait sun care range. I have to admit, this isn’t actually such a dramatic switch for me, as I usually begrudge spending a small fortune of sun protection lotions and after sun. My very favourite product is the Solait Moisturising After Sun with illuminating shimmer – it adds the most subtle hint of sparkle to my skin, giving an extra glow and shine too. It does everything I expect from my usual After Sun – it cools, soothes and moisturises, yet it has the most amazing scent of mango. A true holiday sensation product, just lie the rest of the range. 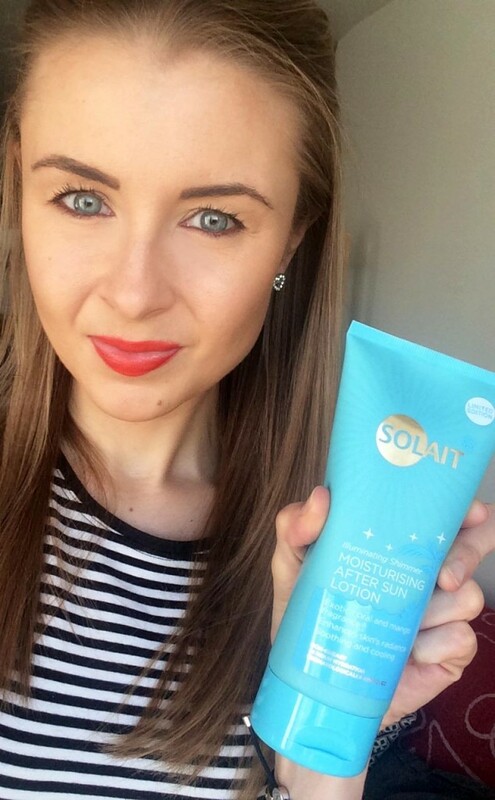 Solait skincare starts at around £2.99 for a product, which is definitley affordable to protect your skin this Summer. So there you go – my Superdrug haul! 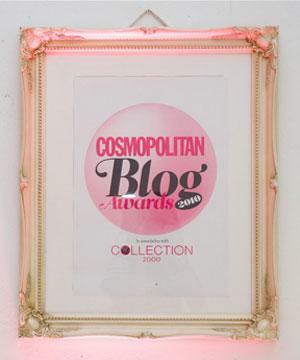 Are you a high street beauty brand shopper? Or ready to take on a switch?